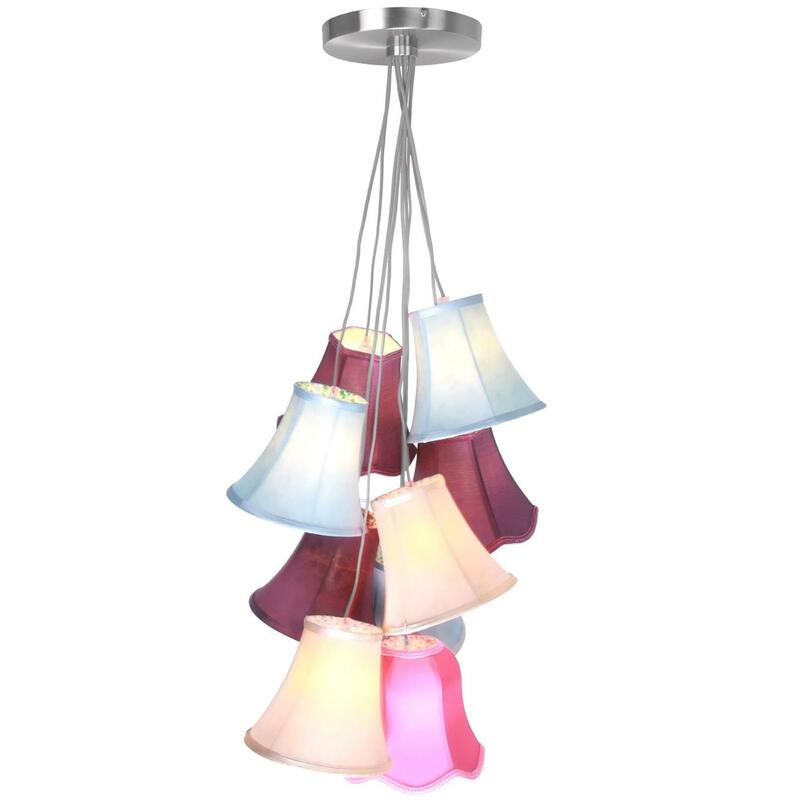 Create an interesting focal point in any room by introducing this magnificent Abstract Multi-Coloured Pendant Light. This pendant light features a multi-coloured tiered array of shades that all combine to create a very abstract design. This piece would look incredible in a living room because of its warming colours and eye-catching design.